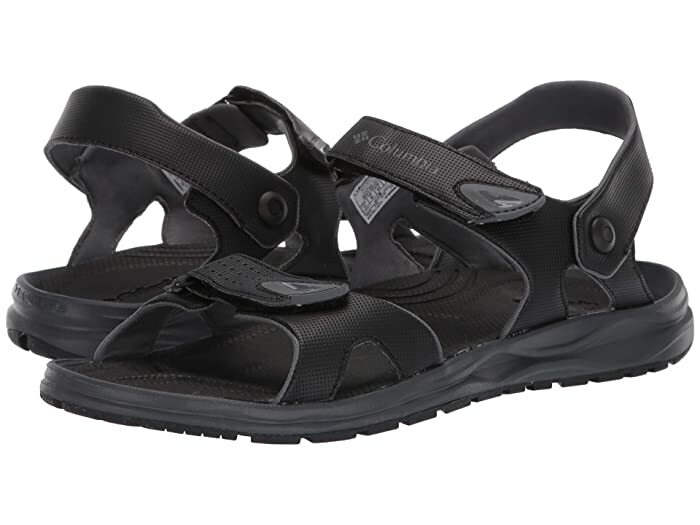 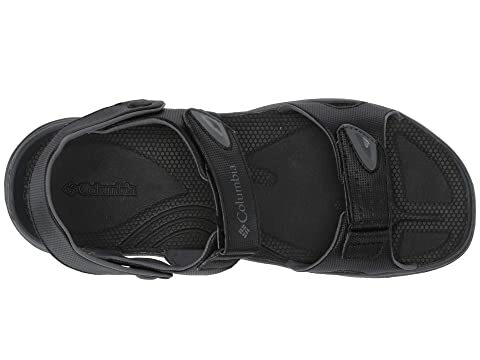 Satisfy your wandering spirit with the supportive comfort and reliable grip of the Columbia® Wayfinder™ 2 Strap sandal! Comfortable hiking sandals ideal for the trails. 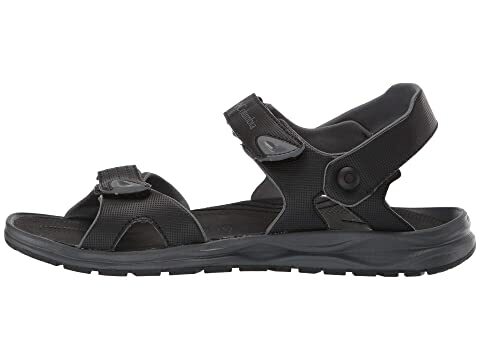 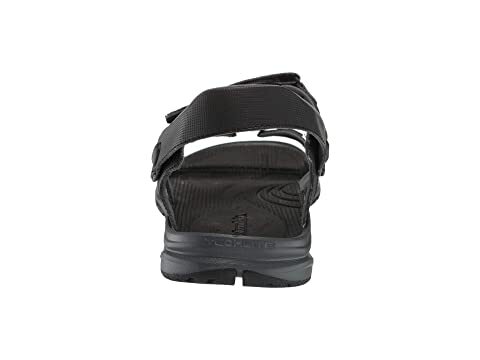 Synthetic upper with hook-and-loop closure straps for easy adjustability. 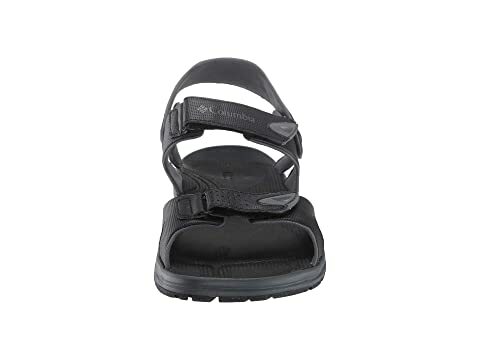 Features adjustable straps across the instep and a convertible heel strap. 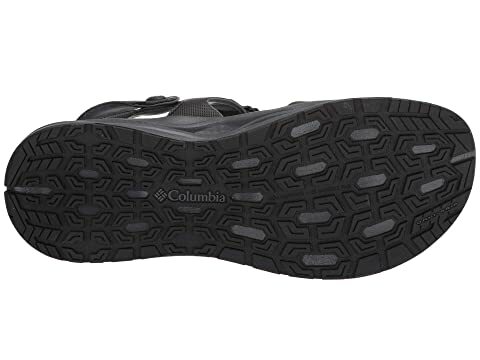 Two-part midsole: Plush TechLite™ footbed provides underfoot support and is framed by the firmer TechLite™ midsole for added shock absorption.